Green tea (nokcha in Korean) is called “sparrow’s tongue tea” (jaksulcha) due to the tea leaf’s delicate shape. 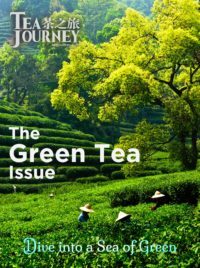 In Korea, green tea is graded by the size of the raw tea leaf and the time it is harvested according to the lunar calendar. See Jaksul 101: Does Size Matter? In the southwestern Korean province of Jeolla-do the weather this spring has been ideal for tea, with an ample amount of rain. The harvest of Sejak grade teas was completed by late June. The summer solstice (June 21st) marks the beginning of summer and for most of Jeolla-namdo, harvesting summer tea leaves started in July. Because the spring weather has been very good, the summer teas are looking good as well. 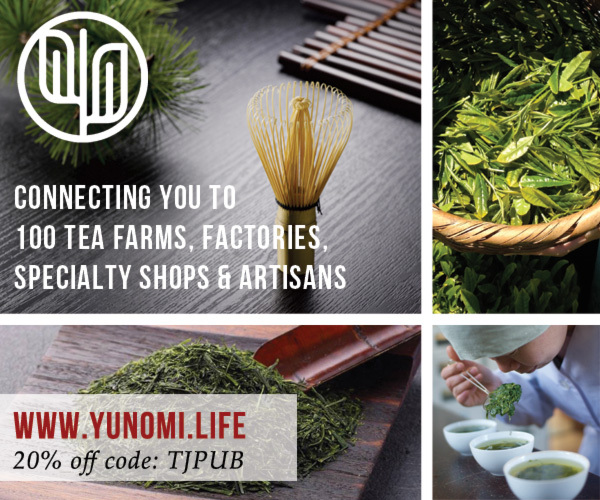 Most farmers and companies in this area that produce summer teas use plucking machines (there are some rare farmers who will harvest summer tea leaves by hand). There are several different types of commercial machines available, but the two most common are and older manual style and a newer, automatic style. The older manual style requires two people to operate, and can harvest about 3 tons per day. The newer plucking machines can be operated by just one person, and can harvest up to 7 tons per day. The last grade that is harvested each year is the Daejak grade, which will most likely include stems and branches and is machine harvested at the end of summer. This last harvest of the season is also a way of pruning the tea trees to get them ready for the following year. 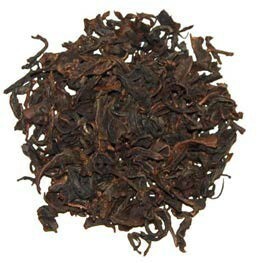 This grade is usually used for commercial use or for blending with other ingredients. Two other popular teas that are produced in this district are Malcha (powdered green tea) and Hwangcha (partially oxidized tea). Malcha is the Korean pronunciation of the Hanja characters 抹茶 (pronounced “matcha” in Japanese, and “muocha” in Chinese), directly translating to “powdered or ground down tea.” This tea has grown more and more popular over the years and now farmers are producing large quantities. 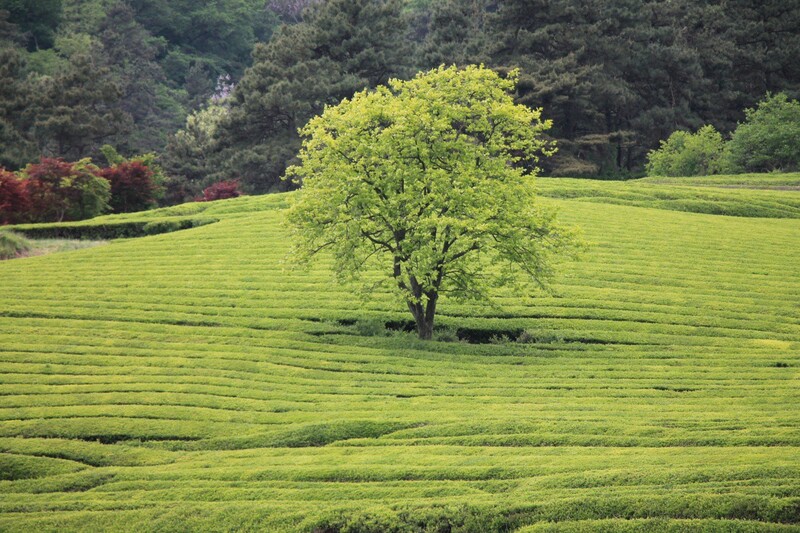 The word malcha is used to describe the highest (usually ceremonial) grade of powdered green tea. Tea must be at least partial shaded in the field and stone milled to become ceremonial grade. Most Korean malcha is shade-grown for only a short period of time (usually about 2 weeks), just before harvesting. These spring leaves are hand-harvested, steamed and then ground in a stone mill into a fine powder. 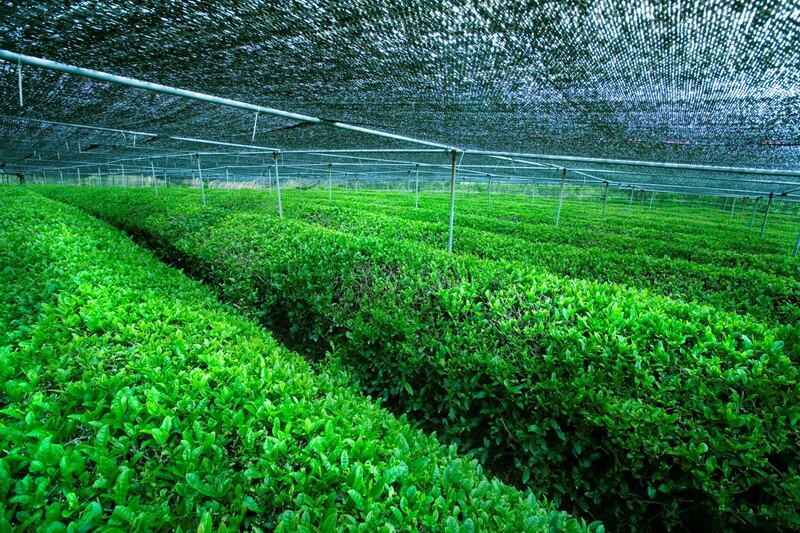 Other grades of powdered green tea can be partially shade-grown (or fully sun-grown), and will be ground into powder using a grinding machine. For the malcha grade in particular, the spring weather is especially important. The spring weather in Jeolla-namdo in 2016 was perfect, with ample amounts of rain and sunshine. This allowed the tender spring shoots to plump quickly, and ready to harvest in time (before the astringent flavors started developing). Mesh nets are manually placed over the tea tree about two weeks prior to harvest. Direct sunlight changes theanine (responsible for sweet flavor in tea) into catechin (tannins – responsible for astringent flavor). The shading helps theanine to stay intact while the leaves grow full enough to harvest. This results in a brighter green color, as well as “sweeter” flavor. 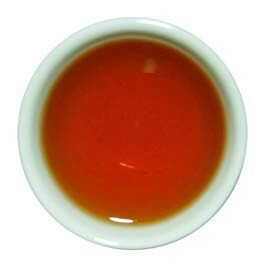 Hwangcha is a type of balhyocha (oxidized tea) that is made by oxidizing the tea using a specific method that has been passed down from the days of Kings in Korea. After processing (sorting, steaming, rolling), the moist tea leaves are wrapped in large linen cloths, where the humidity within causes the tea leaves to naturally oxidize. The quality of the tea leaf, of course, is very important. 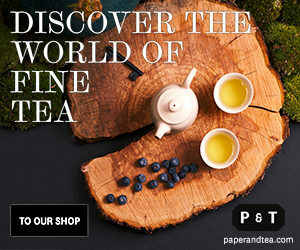 Just as important, though, is the tea maker’s experience and ability to control the temperature and time, to get the aroma and flavor that the tea maker deems best. According to Minsoo Seo, the 54th Grand Master of Traditional Foods (South Korea) for malcha and hwangcha, “the environment and weather conditions are very important when it comes to tea farming. The most important factor, however, is the mindset of the tea maker and the heart and soul that the tea maker puts into making tea”. No matter how good the weather and raw tea leaves may be, if the teamaker either lacks the appropriate skills and experience, or doesn’t put the time and effort into making it properly, the tea leaves will not produce the optimal aroma or flavors. 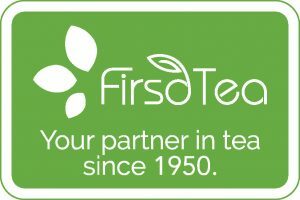 For the past few years, the weather in this district hasn’t been the most desirable for farming tea – with sudden frost hitting in March, short springs and very hot, humid summers. Overall, because of the wonderful weather conditions of this 2016 harvest season, all the teas produced in this district are looking especially good this year when compared with past years. Mina Park is the general manager at Hankook Tea Company, which has been manufacturing tea in Korea since 1951, and has established its U.S. branch in 2005. She has been with the U.S. branch since 2006, and in her many years with the company, oversaw each stage of change from retail storefront into wholesale and distribution. Over the years, she played multiple roles within the company related to international communications, business development, management, finance, marketing and customer relations. She has also represented the company on numerous occasions in trade shows, educational seminars, and presentations, playing a role in providing education about Korean tea and culture in North America. She is also a co-founder of Suro Cha, Inc. in Los Angeles, which is a brand that showcases tea blends and herbal blends.